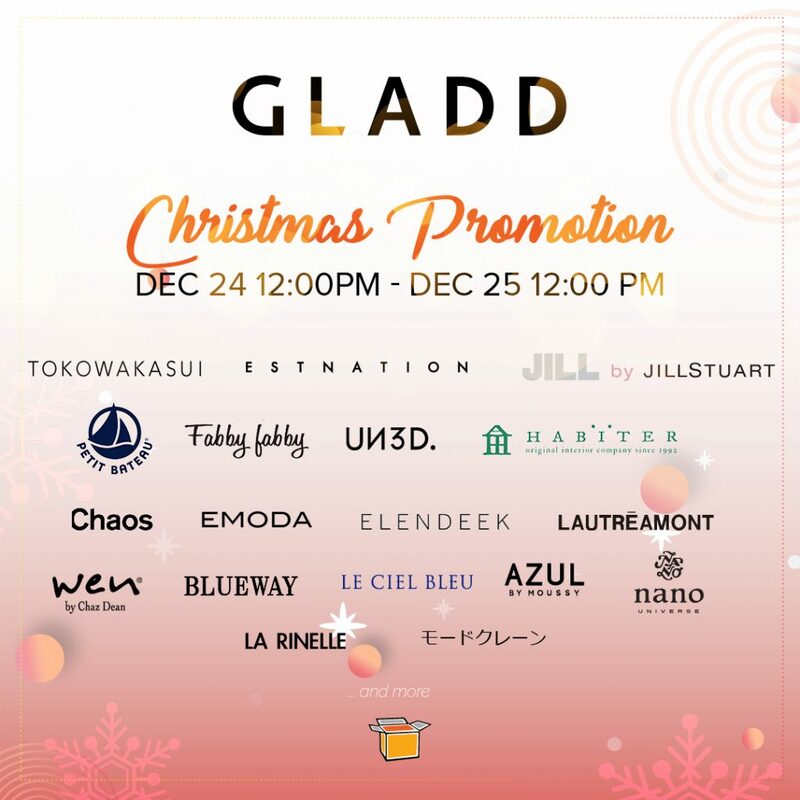 GLADD Japan’s Christmas Time Sale Campaign! If you’re into Japanese style and fashion, then you’ll not want to miss out on the various sales ongoing on our partner site, GLADD Japan. Not only do they offer off season items on heavy discounts, throughout the whole of today until tomorrow from 12PM Japan time (which is 11AM our time), they’ll be presenting their users with various time sales covering fashion brands from Japan AND Europe, for women, kids and men! They also have Lucky Bags from various brands covering clothes, bags, shoes, lifestyle items and various accesories! With crazy savings on items that you want (AND NEED!) why not get it all from here and enjoy the savings? The list will start appearing on their campaign page (here) listing all the time sales according to brand that becomes available throughout today from 12PM to Christmas Day’s 12PM. They are also offering bonus lucky draw and web coupon for those of you who have already used GLADD’s service with us before. Especially for BUYANDSHIP members, you can also register with our link to get back 1,500¥ if you spend more than 5,000¥! Membership is free, so sign up now, and get the savings rolling from midday today until midday tomorrow. They also accept Amazon Pay via Amazon Japan, so we would advise you to start an account there too to ensure smooth payment, and not miss out on any deals you scored! We’ll be sending out notifications on our facebook and instagram accounts of interesting sales thoughout the day so check in to not miss out! Special Sale Prices are being offered for these two, as well as Petit Bateau Femme (for the ladies), but you will have to sign up to get this special deal! Jill Stuart’s style is very girly and the items on sale on GLADD’s page does not only cater to cold weather places, but also for hot and sunny places like ours! All items listed have an extra 10% off! Only until 11AM (our time) on Christmas day! 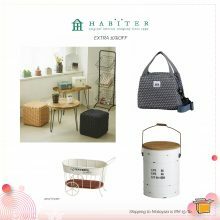 If you’re looking for cute things to decorate your home with, why not check out the selection on sale from Habiter? With an extra 10% off, you’ll not only be able to get your home spruced up for the new year, but you will also save that extra yen to work towards your new year’s resolutions! Freak Store is a Japanese Multi-brand streetwear collection that offers clothes and accessories that are popular on the streets. Select includes other brands like Guess, Adidas, Champion and Lacoste, and right now they’re on offer for an extra 10% off until Christmas Day at 8AM our time! 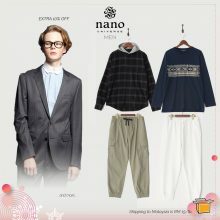 If you or your man is looking for new outfit inspo and where to get them, then look no further than the offerings from Nano Universe on our partner site. Especially during the time sale that lasts until 11AM Christmas Day tomorrow, they are also offering an extra 10% off on already discounted items which covers, shirts, pants, sweaters, t-shirts, jackets, accessories and more! 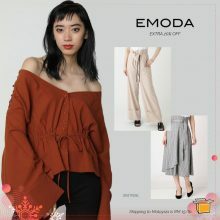 Emoda is a more edgy Japanese women’s clothing brand that is offering an extra 20% off discount of the items listed, and this sale lasts until 11AM (our time) on Christmas Day. Don’t miss out on the great deal from this stylish brand. 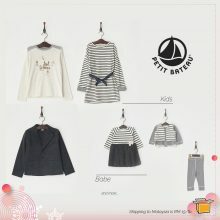 Nano Universe is always the go-to place for stylish outfits and unique styles! Check out what’s on offer, and they are on an extra 10% off from now to Chrismas Day at 11AM (our time)! Fabby Fabby offers a good selection of footwear, covering leather, casual and sporty shoes, as well as leather bags that covers any style you might sport. Check out the selection on offer, and be delighted that they are also on an extra 10% off when you purchase 2 or more items! Sale ends at 8AM Christmas day our time, so make sure you check out the sale before it’s over!